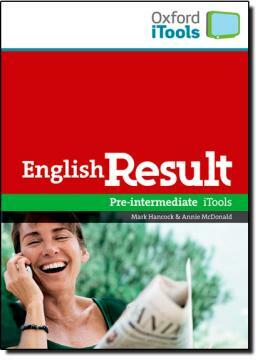 English Result is a completely new multi-level general English course for adults. A unique two-page lesson formula combines highly visual input on the left-hand page with classroom activities on the right-hand page. Key features - How to...lessons provide a clear learning focus and practical language that students can use in everyday situations. A whole page of visually stimulating input maximizes student interest at the beginning of each lesson and keeps motivation high throughout.